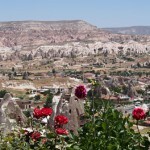 * Bus transportation is preferred Istanbul > Cappadocia > Istanbul route. 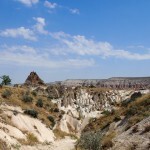 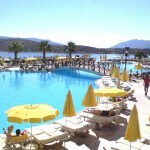 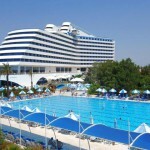 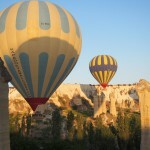 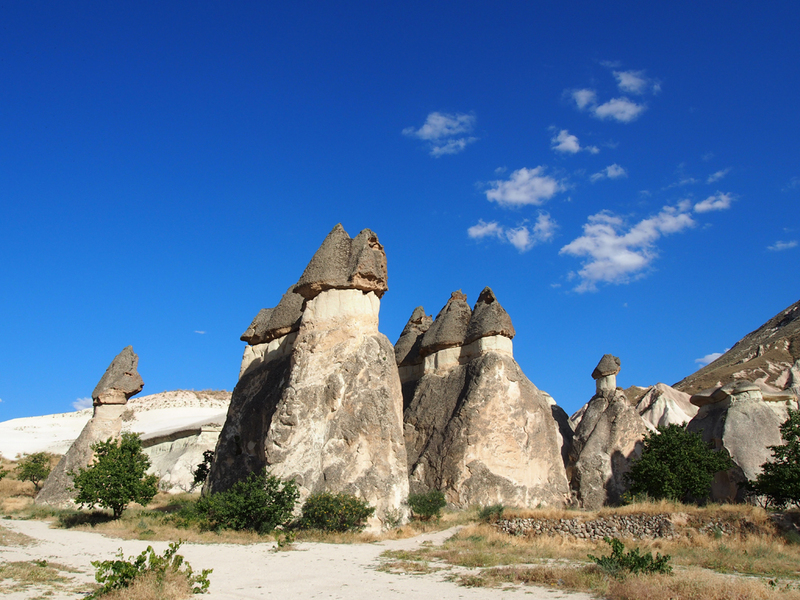 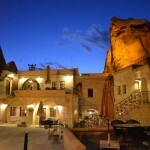 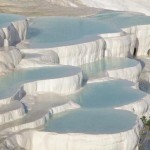 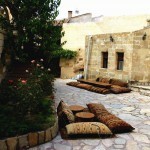 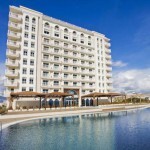 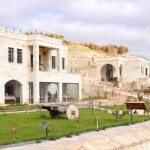 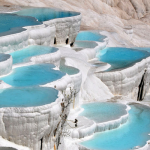 * Cappadocia tour is operated as group, a tour group is maximum 15 participants. 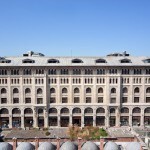 * Tour terminates at Istanbul bus station on 4th day and the coach company supplies free shuttle to Sultanahmet District.